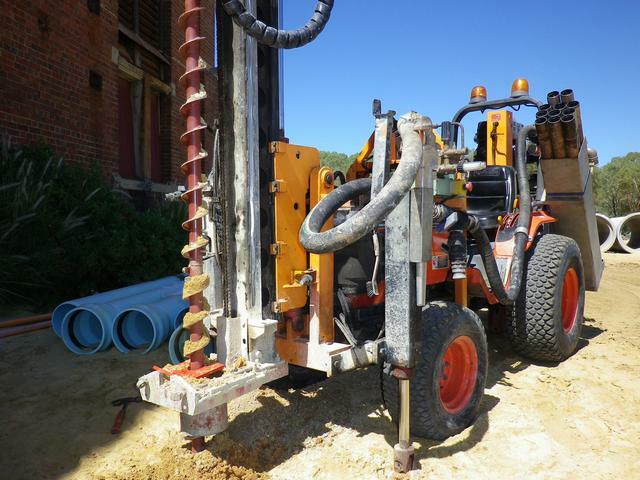 Edge Drilling has been providing environmental and geotechnical drilling services In Western Australia since 2010. We provide our clients with exceptional service on sites across Australia and the South Pacific region. We’re committed to undertaking all of our operations in an environmentally responsible and respectful manner. 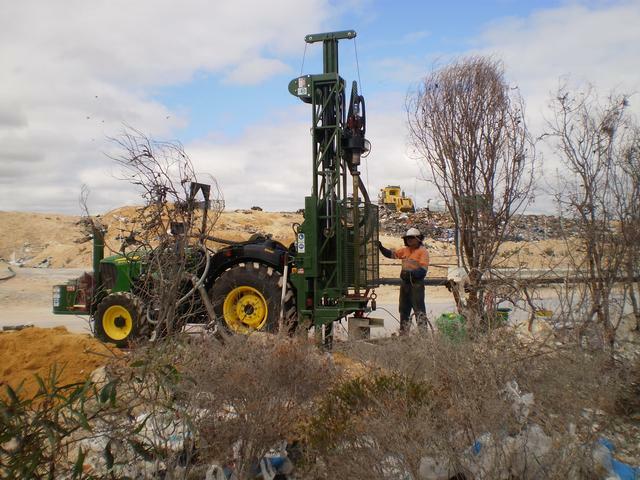 We are recognised as a leader in providing the latest technologies for environmental drilling in Western Australia. 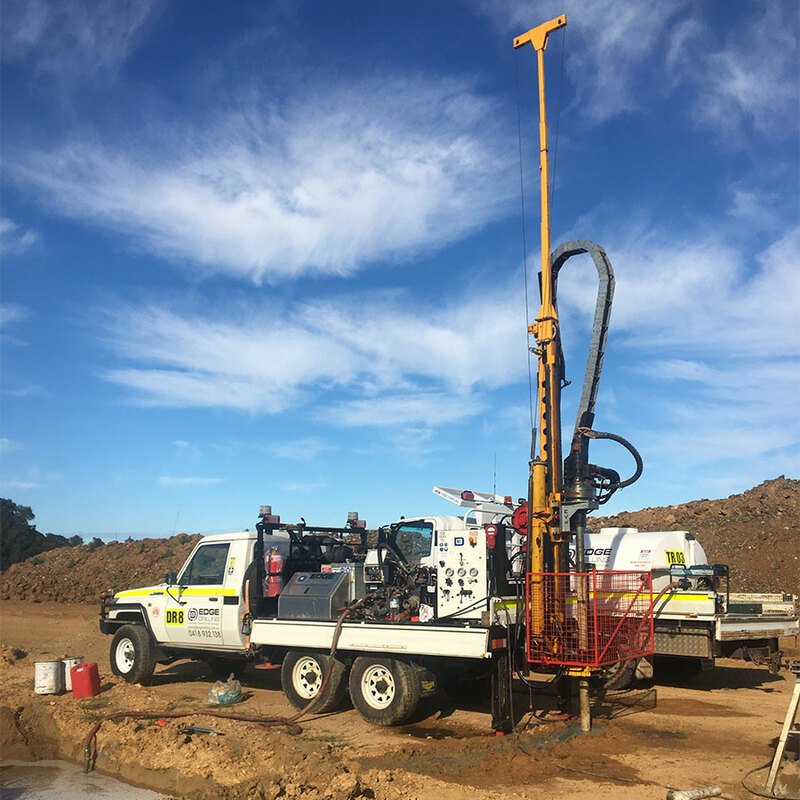 Offering a complete suite of diamond drilling services and using the most cutting edge, technologically advanced equipment available in in Western Australia, Edge Drilling delivers safe, flexible and cost efficient performance for each and every client. 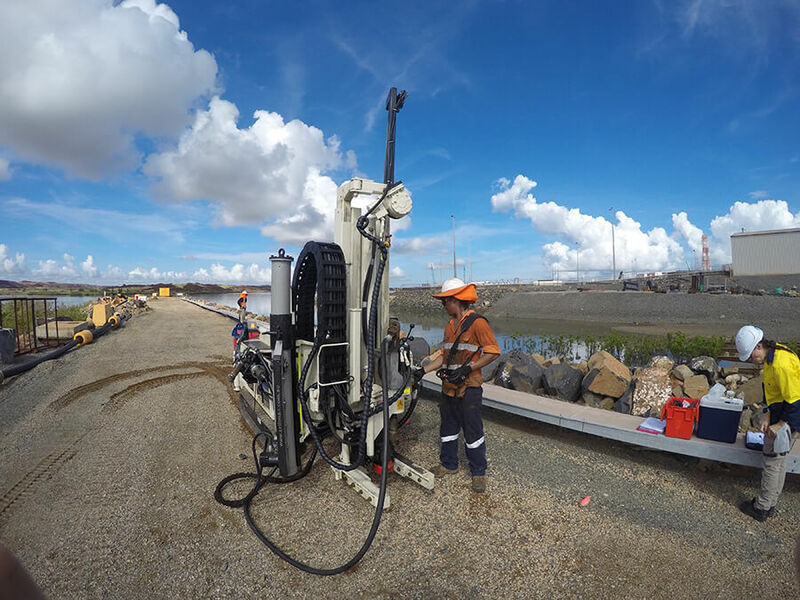 Edge Drilling delivers a responsive, diligent and professional geotechnical drilling service that is respected and trusted by major national and Perth based engineering firms. Our team have sound industry experience and deliver high quality drilling and testing solutions every time. 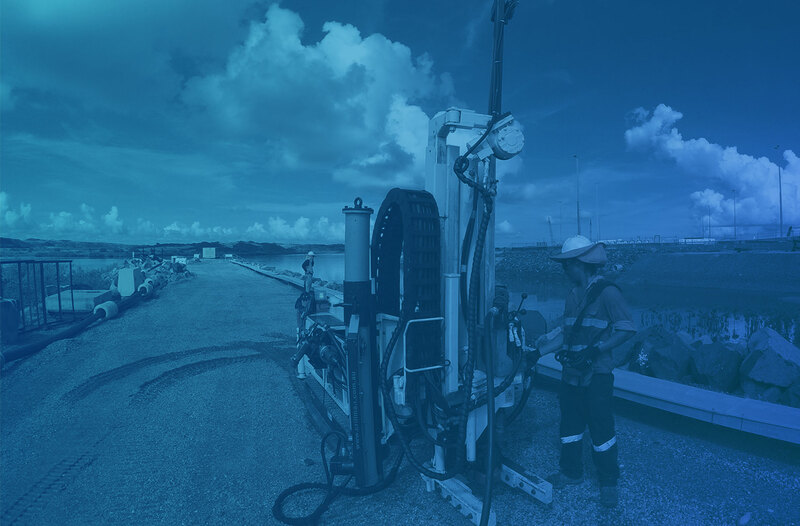 Our exploration drilling services provide clients with timely, cost effective drilling services for a range of exploratory projects. 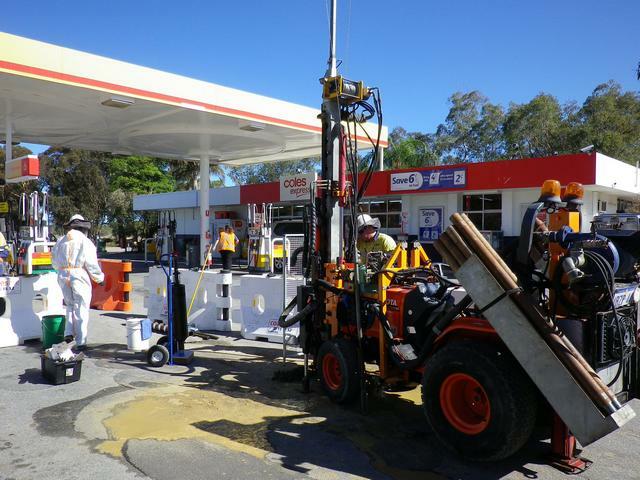 We have a good understanding of the Perth and broader Australian environments and provide services to suit all drilling requirements. 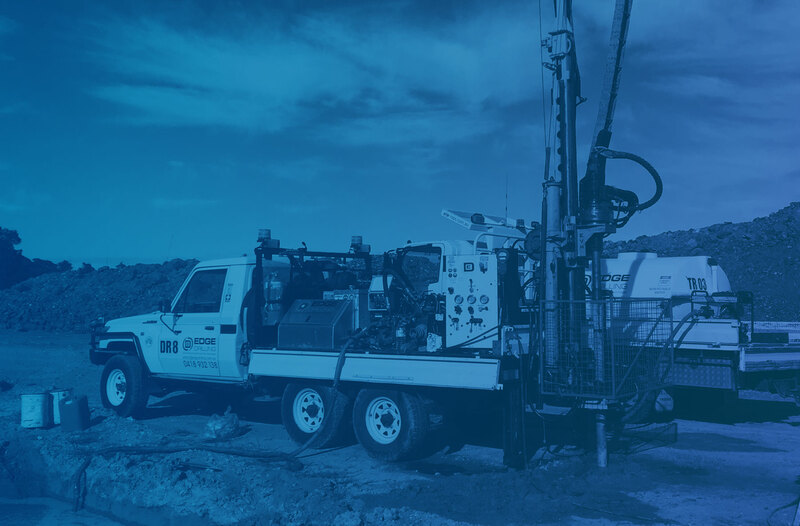 Edge Drilling was formed to provide first class, environmentally conscience drilling services through our skilled employees, modern equipment, and implementation of effective OHS and HSE Management Plans. 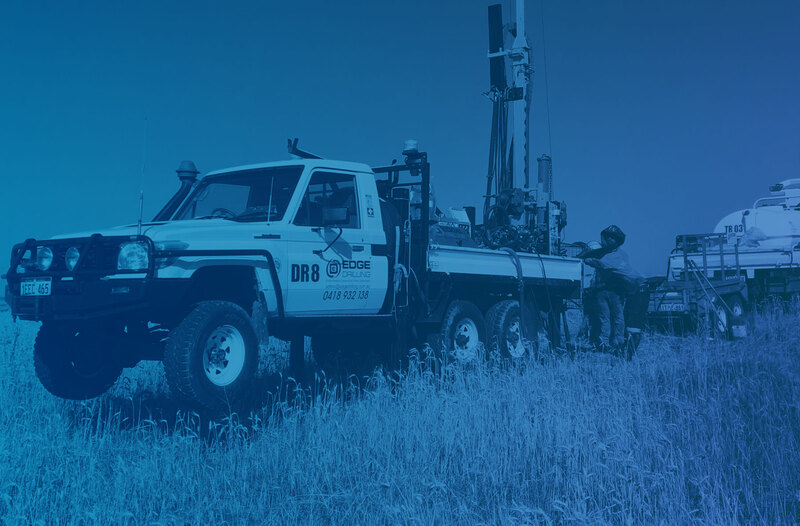 We take pride in sourcing the very latest drilling equipment from around the globe and bring the highest quality drilling services to Perth and Western Australia. To learn more about our range of equipment please visit our equipment page. 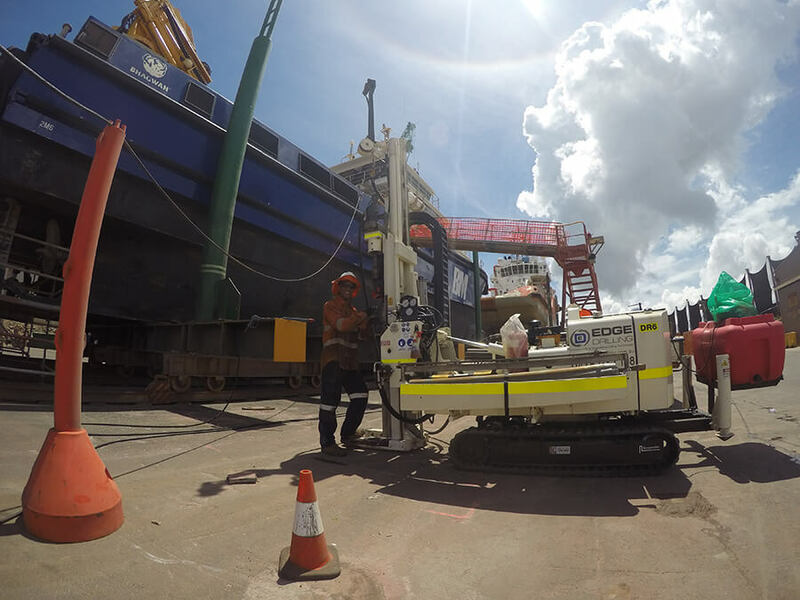 Specialising in environmental, diamond, geotechnical & exploring drilling. Our powerful drilling rigs are able to complete projects in areas difficult to reach or work in. Our commitment to health and safety is as important as our commitment to other business objectives. 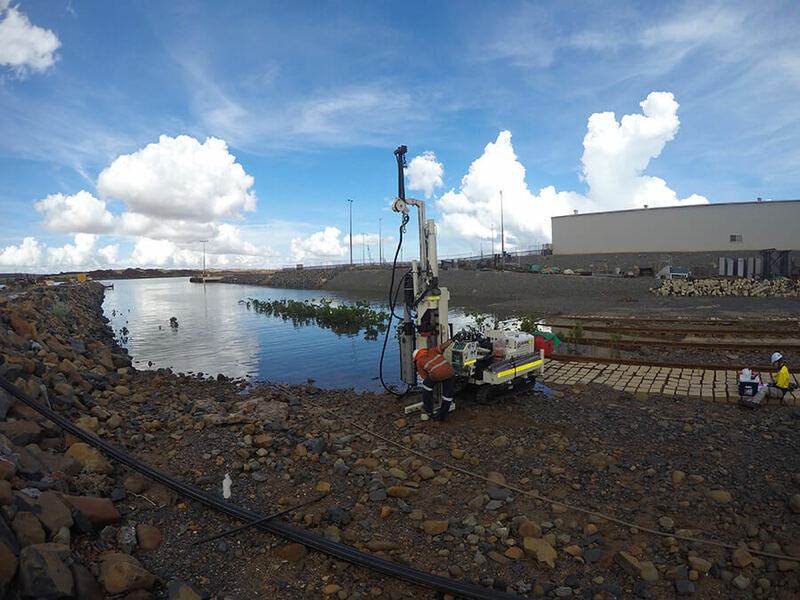 Casing advanced Hammer Drilling , Mine Dewatering, Earth Rod Installations, Cyclone Tie Downs, , Rotary Mud, Pump testing. 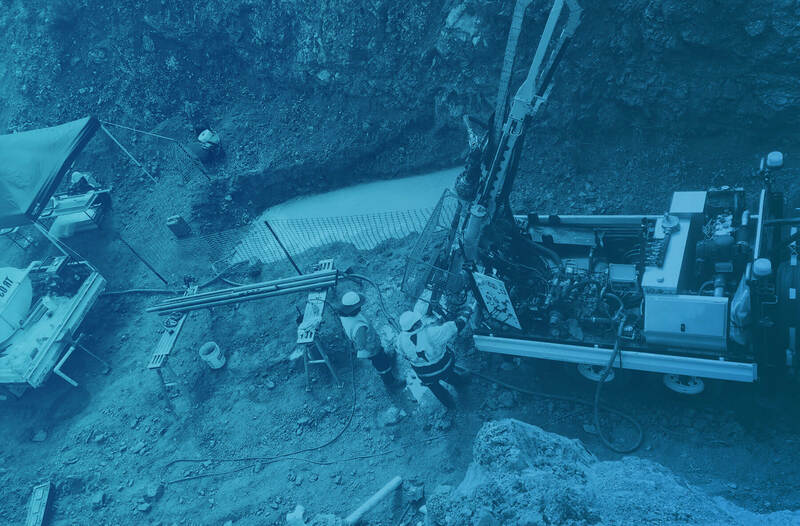 We work with a broad client base and ensure that we deliver the very highest quality drilling service across all sized projects. Some of our clients include Douglas Partners, Coffey Geotechnical, Worley Parsons, Santos, Apache. Project History includes Rio Tinto HD4, BHP- Yarnima, Roy Hill, FMG, West Angeles, Land Corp Kununurra. 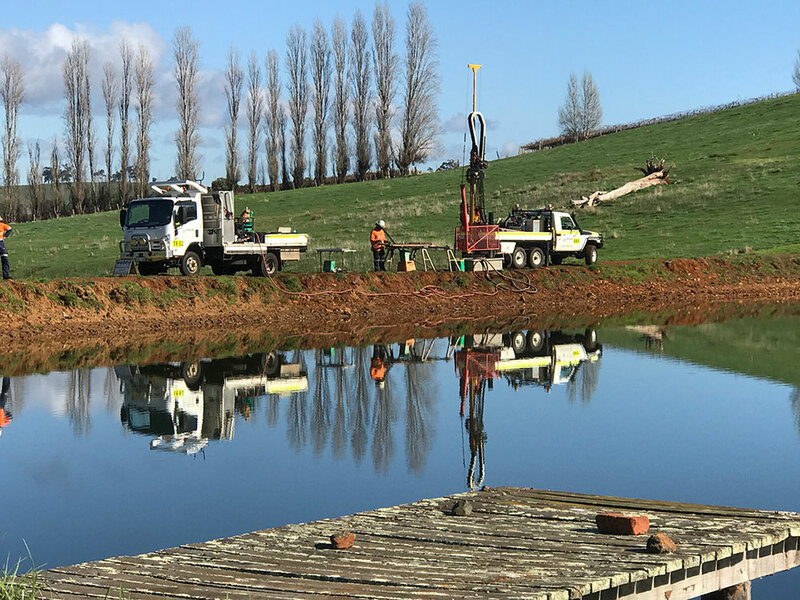 Our Rigs are compact but powerful drilling rigs and are able to complete projects in areas difficult to reach or work in, for example under power lines, between obstacles and in confined spaces – we’re tight access specialists. Service Locators WA provide a complete utility location service for water/sewer, electrical, gas and optical fibre. With over 20 years experience utilising the latest, cutting edge equipment and promising an efficient service that’s always on time and on budget.